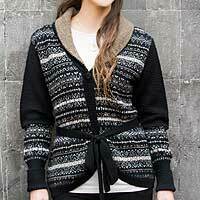 Perfect size, comfortable to wear, and will be noticed being so cute! 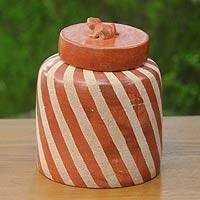 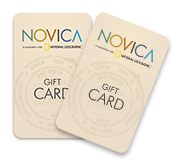 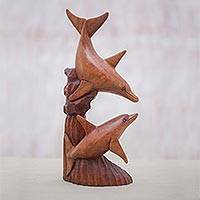 Well crafted design. 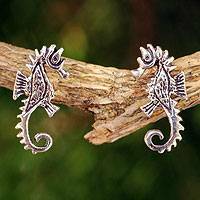 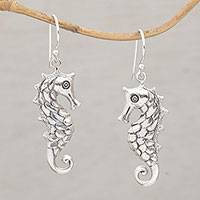 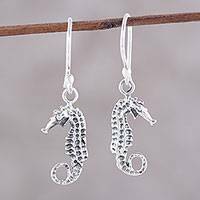 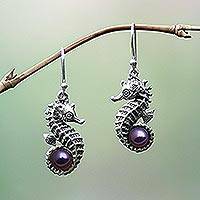 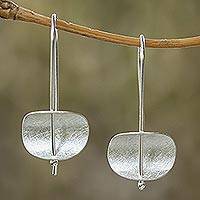 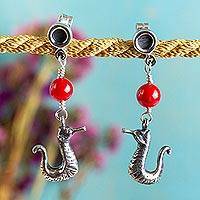 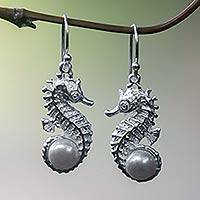 Seahorses are one of my favorite ocean creatures, so these earrings will be worn frequently, especially during summer months.